Apartments Lozo are placed in Brela town near center. The house is situated 50 m from the sea and beautiful beaches, and 60 m from Brela town center, where are many restaurants, caffe bars and other catering trades and shops. There are 6 well equipped and decorated apartments in the house. All apartments are equipped with a kitchen, TV, air conditioning unit and refrigerator, and have spacious balconies with breath taking view of crystal blue sea. Every apartment also has a bathroom with shower cabin, sink and toilet. Every apartment also has it's own parking space. 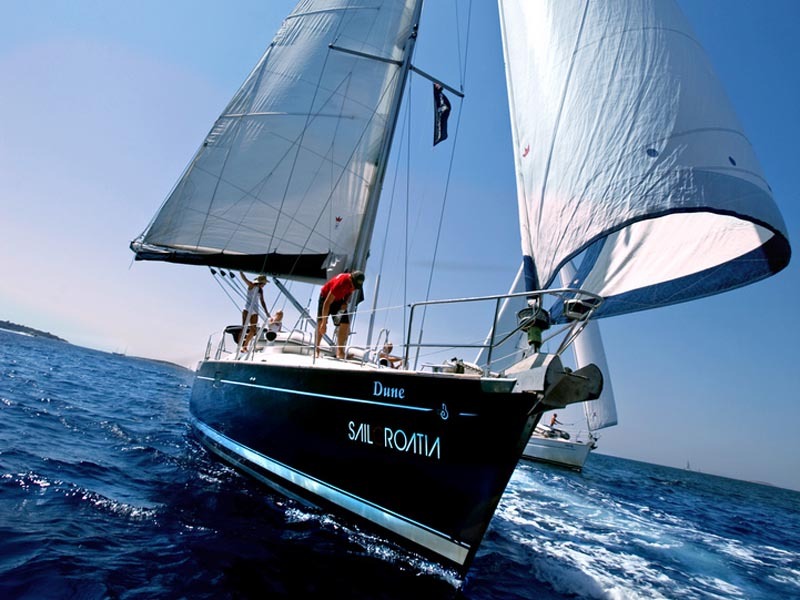 Become our guests, taste the beauties of Dalmatia and Brela, enjoy the clean air, sea, sun and beautiful nature, and have an unforgettable vacation. Brela is a beautiful place on Makarska riviere, in foot of mount Biokovo, situated 50 km from Split and 15 km from Makarska. 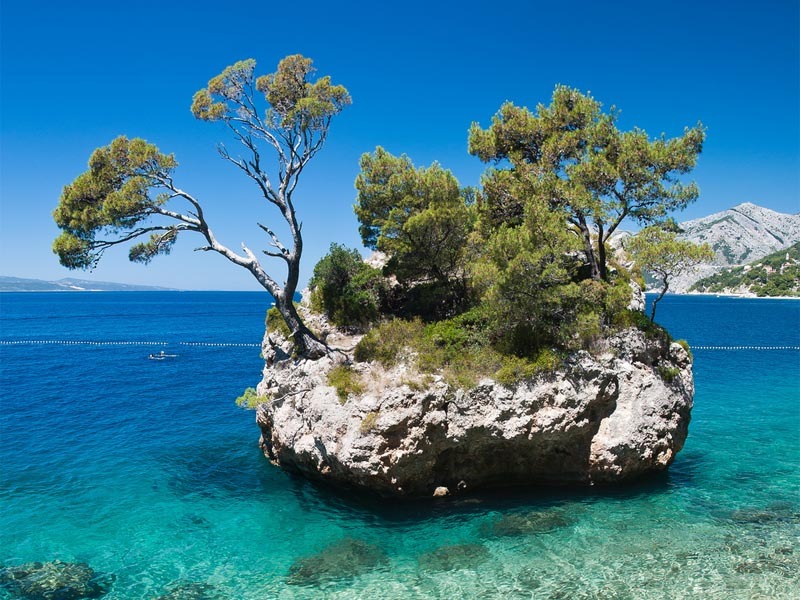 Brela is well known for it's beautiful beaches, clear blue seas, and pine forests. Brela has recently become one of the most exclusive destinations in Dalmatia and Croatia because of it's unique beauty. 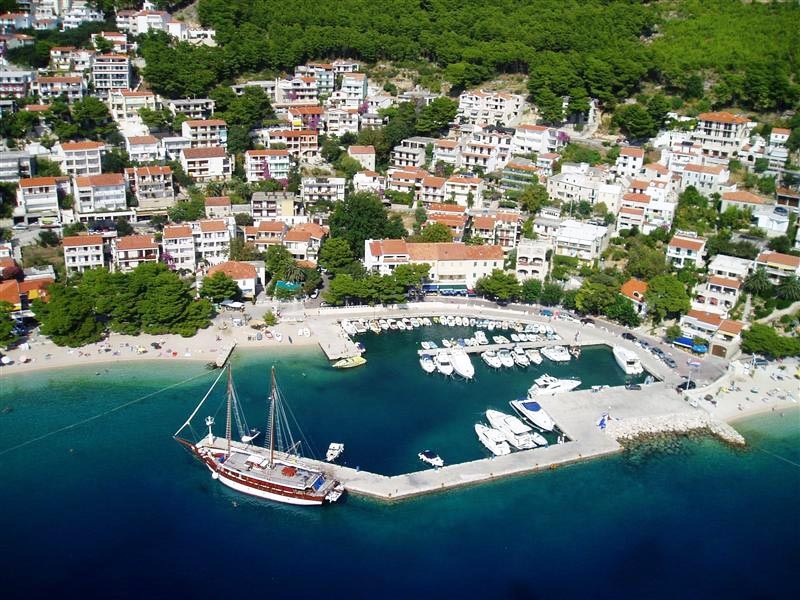 Brela is a perfect place for vacation and relaxation, and enjoyment in beauties of nature. Restaurants in Brela are famous for their culinary offering of well known Dalmatian specialties and fine vine. Blue flag to "Rat" beach from year 1999, and to beaches "Berulia" and "Stomarica" from year 2004. In the selection made by Forbes magazine in 2004. "Rat" beach has been selected as one of 10 most beautiful beaches in the world. In "The flower of tourism" action 2004. Brela was declared as most beautiful place in Croatian Adriatic coast. Brela won an international acknowledgment "Bronze Flower of Europe" for year 2005. 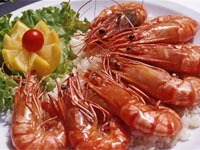 Fans of active vacation will also find something for themselves in Brela. 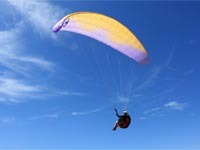 Paragliding, diving, jet-ski, sailing, boat tours and tennis are also included in Brela attractions. Rafting, free climbing, hiking and horseback riding are only a small part of activities that can be found in 20 km radius from Brela, on river Cetina and mount Biokovo.